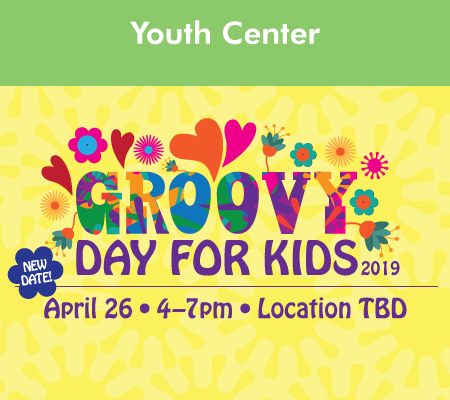 The Groovy Day for Kids event has been postponed from April 5th to April 26th. 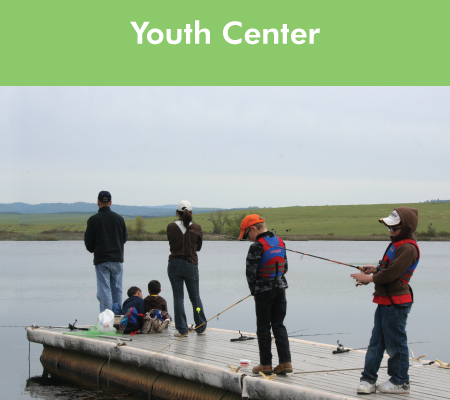 Location is the Youth Center still! Food: Free food for all the kids! Hot dogs, chips, and juice box. 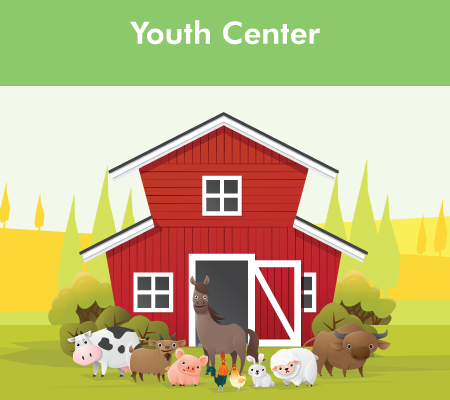 Ages 1-18. FREE! Prizes Awarded! No sign up necessary. Lower Blackwelder Lake. Participants must supply own gear. Bait supplied. Children must wear a personal flotation device. 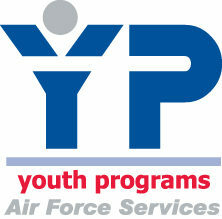 Ages 1-18. FREE! Prizes Awarded! No sign up necessary. Participants must supply own gear. Bait supplied. Children must wear a personal flotation device. We transformed the gym into a Western Torn for this special night! Enjoy a tasty BBQ, dancing, door prizes, and have fun decorating a country craft!